Summer is approaching faster than you may realize, but even so, it is important to take care of any heater repairs in Clovis, CA that were left unattended over the winter. This is especially true if you own a ductless system, as it works hard year-round to keep your family comfortable. Unlike homeowners who are going to be turning off their heaters and turning on their ACs, homeowners with ductless systems are simply going to switch from heating mode to cooling mode. 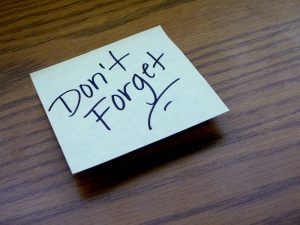 Therefore, it is important to schedule any outstanding repairs now. If you own a ductless system, you are well aware of its benefits, however, that does not mean that it does not come with its own set of unique repair needs. 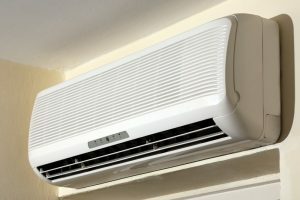 Therefore, we have listed some of the unique needs of a ductless system so that you can be prepared if something goes wrong with your system this summer. Keep reading below to find out more!